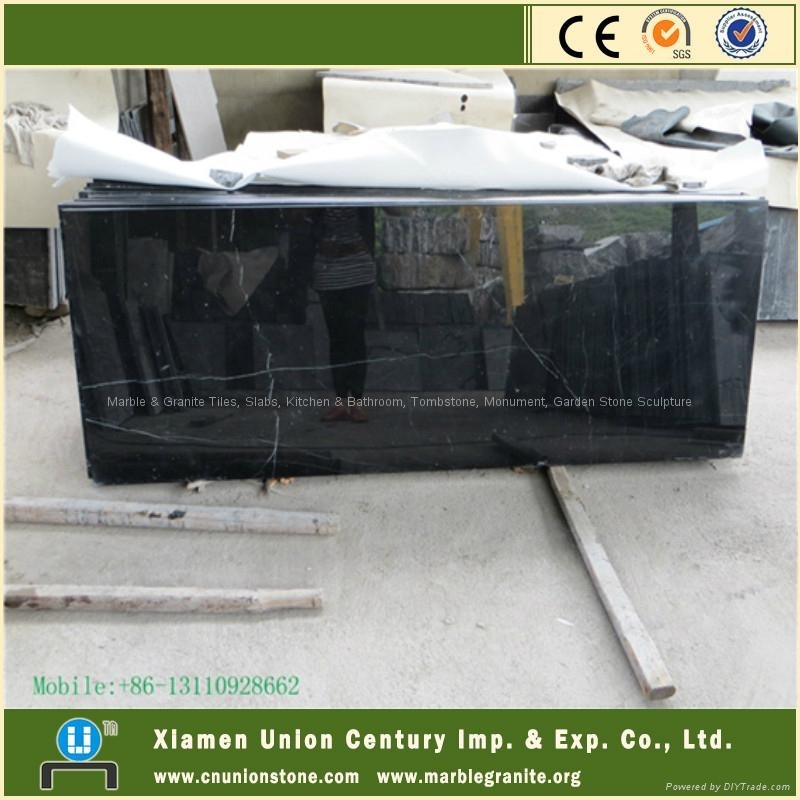 China Xiamen Union Stone Co.,Ltd is the expert in fabrication of stone products. We own two factories and more than 12 partner factories. 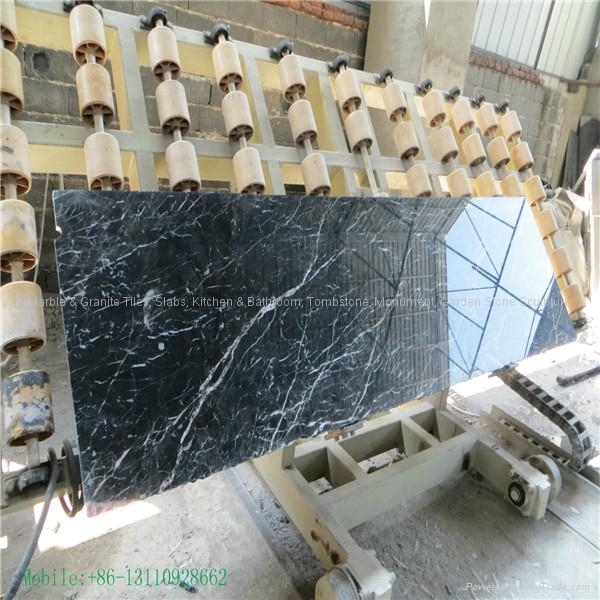 There are more than tens of colors granite quarries near our factories. 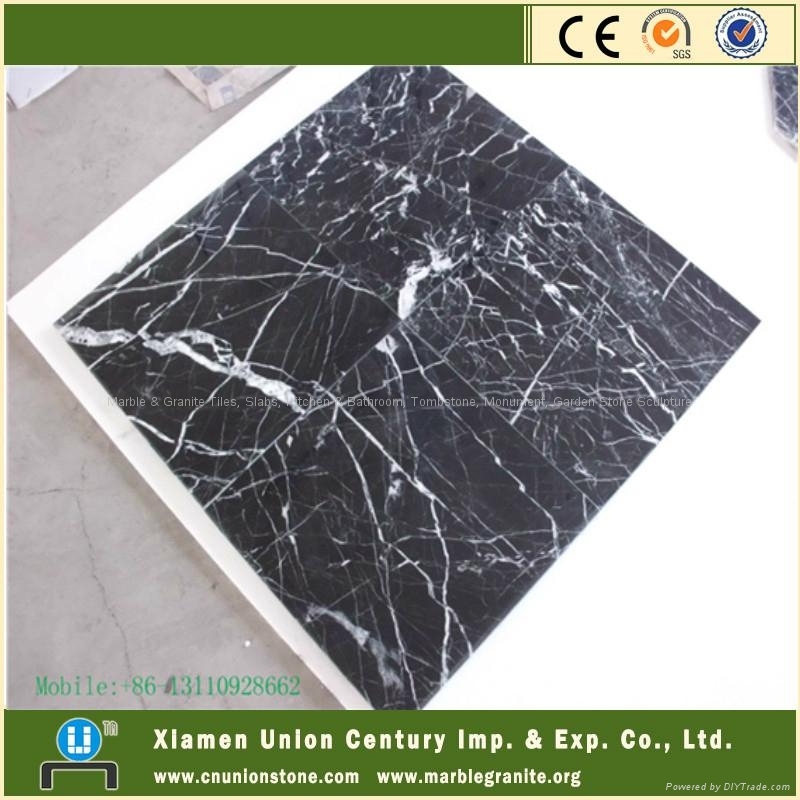 These elements make us have great advantage in the market. 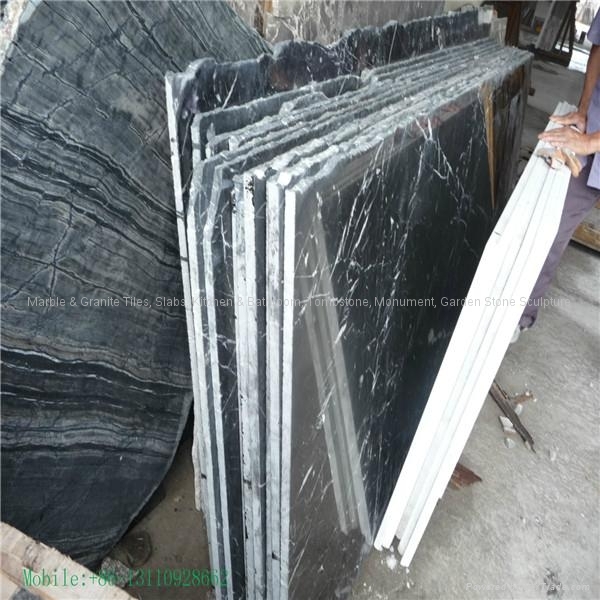 Provide garnite,marble tiles,slabs,counterop,steps,windowsill ,etc project. If interested , pls contact me .